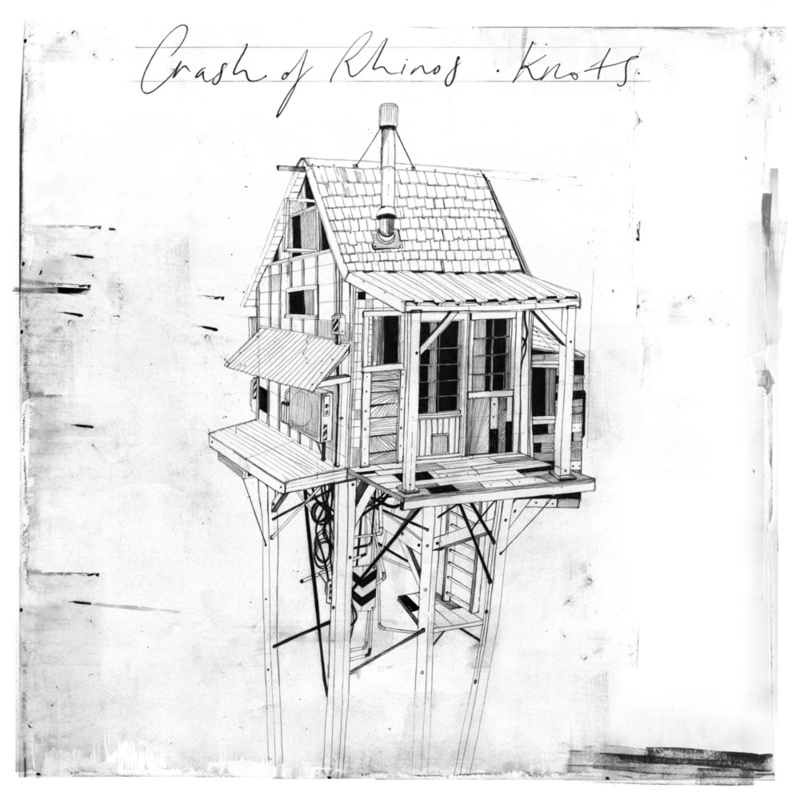 If there were ever an example of an album that fell across my lap at both the right time and place it would be Knots by Crash of Rhinos. Over the past 4 years, a number of small bands have surfaced - that remind me a lot of the Midwest Emo / Mid to Late 90's music scene that was incredibly influential in my life. I had immediately taken a liking to their name... and sought them out at my local record store. It took a little while before I could get their album stateside thru Top Shelf Records, but it was certainly worth the wait. 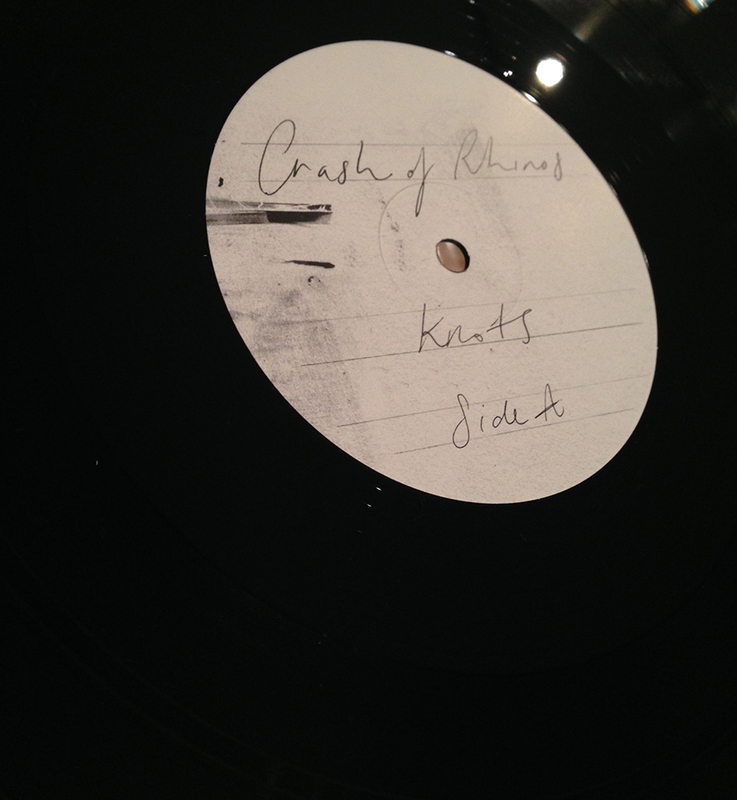 I think the thing I find most endearing about Crash of Rhinos... is that they have a 2nd vocalist who sings with a very heavy English accent. When the two exchange vocal duties on a track like the song Interiors it reminds me of what Braid did with Hugs from Boys many/many/many years before it.